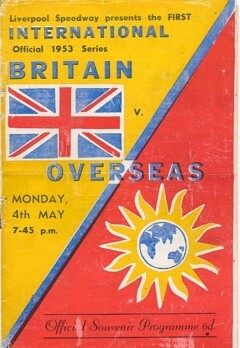 Meeting described as an "Intercontinental Challenge Match". 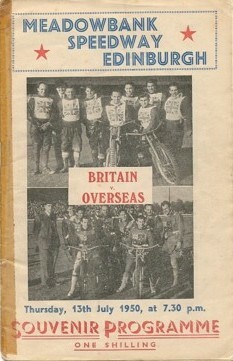 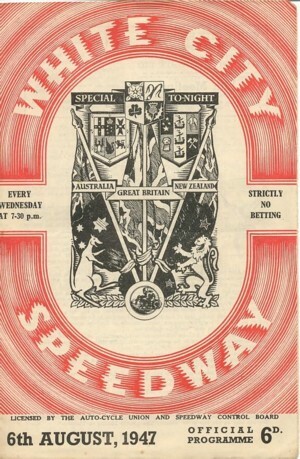 Willie Wilson was originally programmed as the Britain reserve, but replaced Charlie New in the Overseas team when New failed to arrive due to a car breakdown. 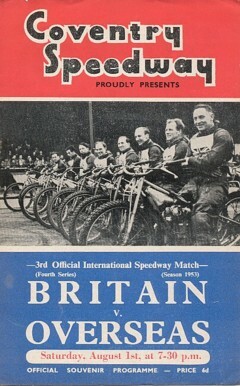 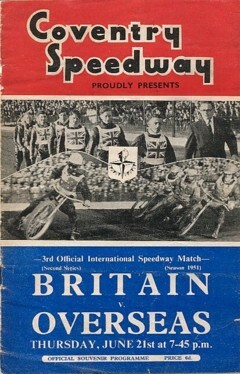 The series was revived and began with a night of superb racing at Poole, though the result seemed assured when Britain led by 12 points with just 6 heats remaining. 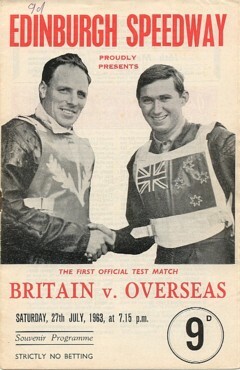 But, perhaps inspired by little Bill Andrew at reserve (who "doubled-up" as a horse racing jockey) , the Overseas team scored 5-1's in 5 of those last 6 races for a sensational victory. 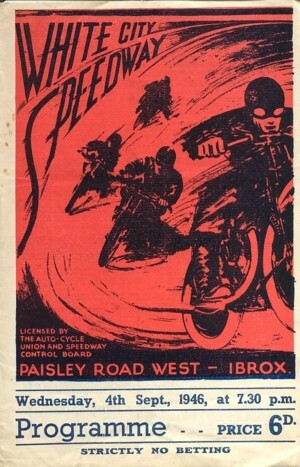 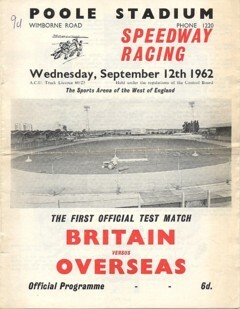 None of the other matches provided such a change of fortune, though the standard of racing was generally good. 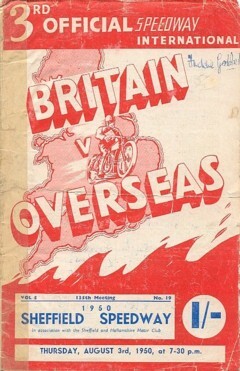 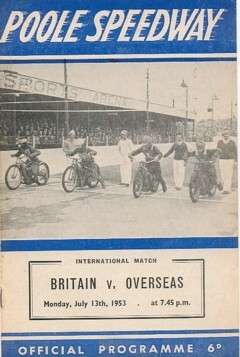 But apart from the match at Exeter, where Monk gave the Overseas top riders some support, Britain generally had things much their own way. 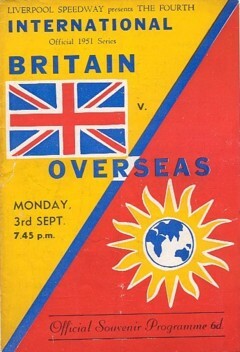 The Overseas team was actually an Australasia team throughout the series. 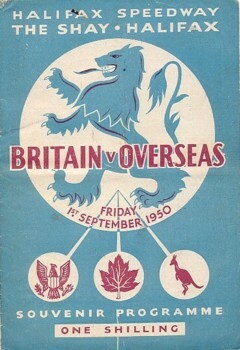 Before the series began, the (Australasian) Overseas team had lost Brian McKeown, Wayne Briggs, and Graham Warren to injury, so a comfortable home series win was not a surprise. 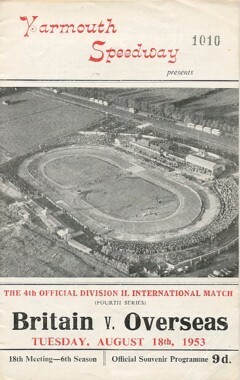 At Edinburgh, home heatleaders Templeton and Hunter disappointed, and the scores were tied after heat 13, but then two engine failures for unbeaten young sensation Ivan Mauger contributed to the Overseas teams' demise. 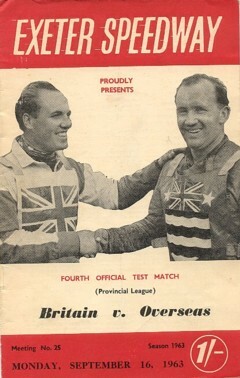 Captain Trevor Redmond lead his team to victory at St Austell, where he was the promoter - is this a unique distinction? 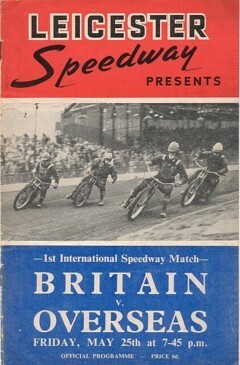 At Stoke, Britain missed Brian Craven who failed to arrive, lost Eric Hockaday for the night in a ht.3 fall, and Ross Gilbertson's arrival was delayed by traffic - but they still annihalated the opposition though, since the Brits weren't gating, the racing was still exciting. 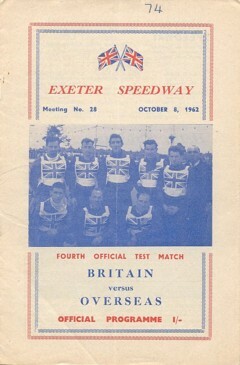 Not so at Exeter where, with Mauger arriving late, and Colin McKee and Charlie Monk not at all, it was mostly one-way traffic for Britain, whose reserve Alan Cowland found himself drafted into the Overseas team to make up the numbers. 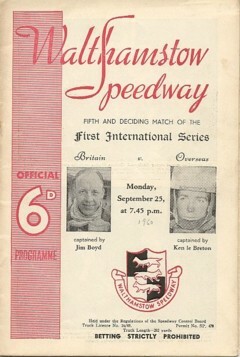 A "match of two halves" at Wolverhampton, the scores being tied after heat 8 before Britain gradually pulled away to a comfortable win. 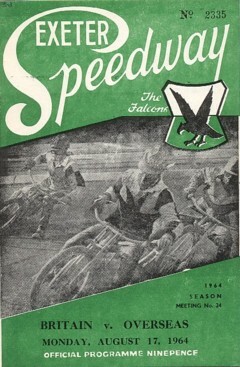 This series was run by the Provincial League, which operated outside the SCB / ACU / FIM in 1964, i.e it ran "black". 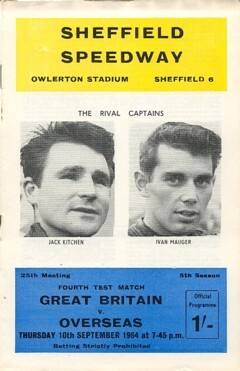 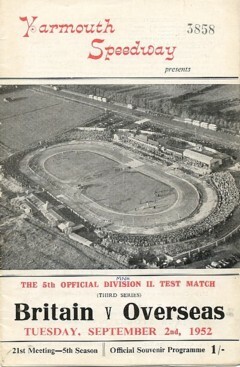 Hence all matches staged by the league in 1964 are designated unofficial. 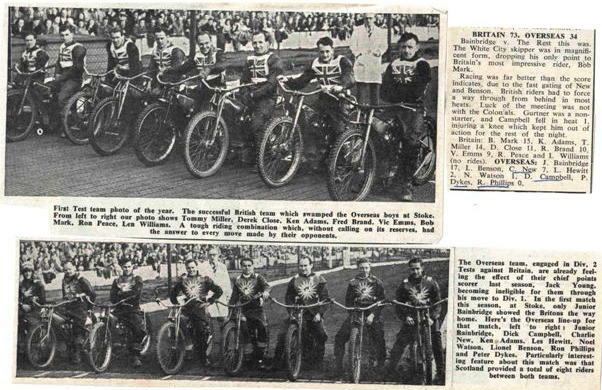 The series got off to a bad start at Newport when Wayne Briggs' handlebars caught in the fence and he was thrown over his bike. 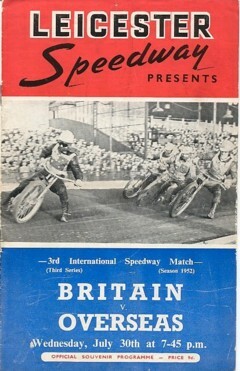 Having suffered many injuries during his time in the UK, this was the crash that virtually finished his career. 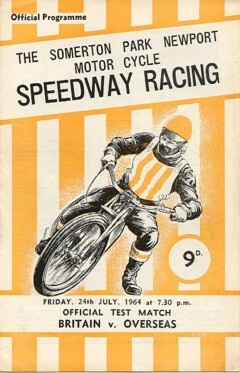 He made a comeback for Poole in 1966, but wasn't the same rider. 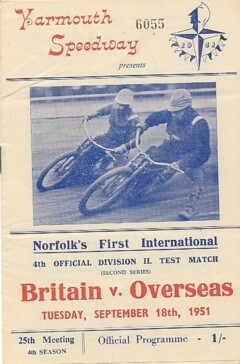 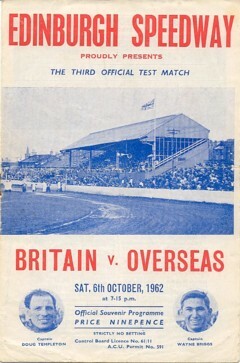 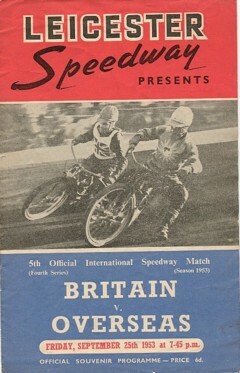 The match was one of home star Alby Golden's finest hours, as he led the British team to a victory. 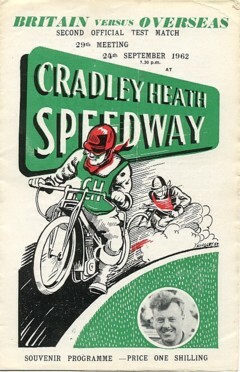 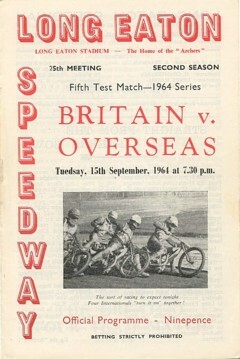 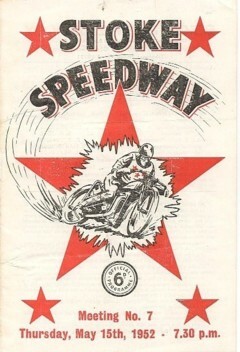 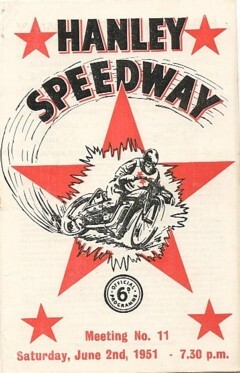 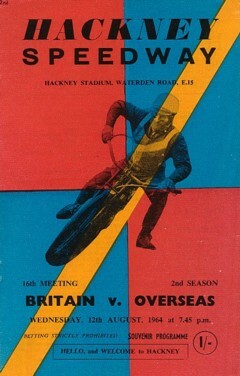 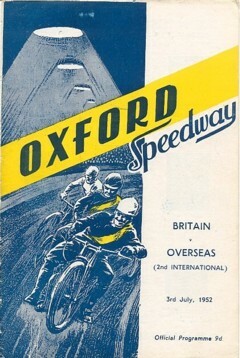 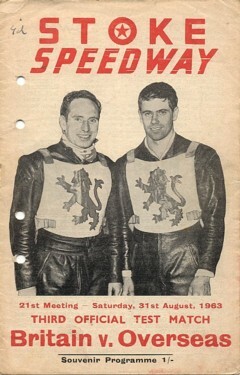 A 4-man Overseas team put up a good fight at Hackney, where Colin Pratt missed two rides when an engine blew. 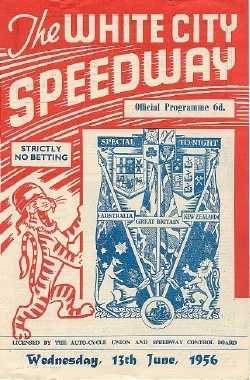 Highlight at Exeter was a race-long wheel-to-wheel duel in ht.10 between Bungay (outside) and Mauger (inside line), which was just won by Bungay who went on to record a superb maximum. 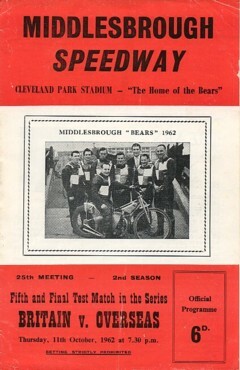 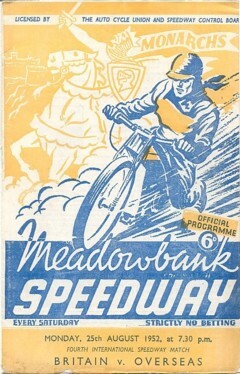 The match result was decided on the last bend of the last race when Taylor's plug lead came adrift, allowing Squibb to join Cowland for a match-winning 5-1. 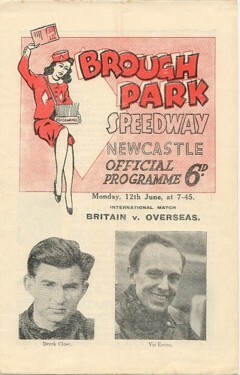 For Overseas, both Vandenberg and Monk suffered blown engines. 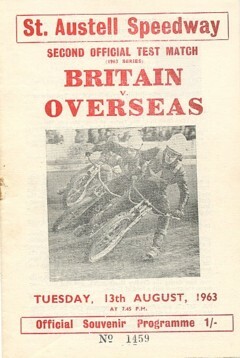 Injuries at Sheffield, where a ht.7 crash saw both Templeton and Vandenberg taken to hospital, but Mauger led Overseas to a one-point victory. 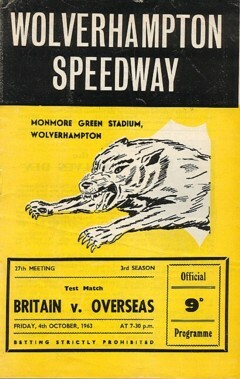 That man Mauger was unbeatable at Long Eaton, and his Overseas team provided 13 of the 18 race winners.